encore Deals! 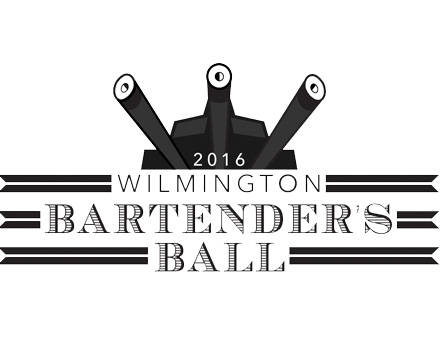 | 50% Off tickets to the Bartender's Ball! 50% Off tickets to the Bartender's Ball! Good for one general admission to the 2016 Bartender’s Ball. Non refundable. An incredible night of entertainment and celebration for the local food service industry, with DJ’s, bachelor/Bachelorette auction, games, cocktails, beer and food sampling from local bars and restaurants. And it’s not just for bartenders! This event is open to anyone wanting to attend!